Protein is often associated with meat, but there are lots of vegetarian and vegan sources of protein as well. And even if you’re not a vegan or a vegetarian, the below high protein vegan foods can still be great additions to your diet. Before we jump into my 15 favorite vegan sources of protein, let’s have a closer look at protein as a nutrient and why it plays such an important role in our health and well-being. Protein is an essential nutrient that functions as one of the building blocks of body tissue. Protein can be found in every cell throughout our whole body, including our muscles, bones, skin and hair. There are at least 10,000 different types of proteins that make us who we are and keep us the way we are. Without protein, our body would simply not be able to exist. The word protein stems from the Greek word “protos”, meaning “first”, which emphasizes the importance of this nutrient. Protein can also serve as a fuel source. In fact, protein provides just as much energy density as carbohydrates do. Protein is made up of building blocks called amino acids. When amino acids enter our bloodstream, they get absorbed into cells to build or recover tissue. Some amino acids are naturally produced by our bodies, others need to come from food. These ones are called essential amino acids, a term you can often hear or read in ads and food labels. The quality of a protein is therefore determined by its amino acid composition. A so-called complete protein is considered to contain all the essential amino acids. Proteins coming from meat and other animal products are typically complete proteins. On the other hand, plant proteins are usually incomplete proteins. This means you would need to consume a wide variety of different greens in order to get all the essential amino acids. This is also where the idea comes from that meat is the only real protein source, which is simply not true. Greens can also be excellent sources of protein, you just need to mix it up a bit more. According to Harvard, the recommended dietary allowance for protein for an adult is 0.8 grams per kilogram of body weight. It other words, an 80kg person would need on average 64 grams of protein each day. But of course, this also depends on age, gender and lifestyle. Typically, if you maintain a healthy and balanced diet, you would be consuming enough protein to function normally. And you wouldn’t have to worry so much about the protein you’re consuming each day. Most of the food you’re eating contains some level of protein. Use this helpful calculator tool to get a better understanding of your daily nutrient recommendations based on your profile. However, there are cases when you need to pay more attention to how much protein you’re consuming on a daily basis. For example, if you’re doing physical work from Monday to Friday, or if you’re maintaining a strict work-out regime, it’s important to allow your body to recover from all the action. Protein is the key nutrient that can help with this recovery process. It’s good to point out that while the below vegan foods may be relatively high in protein content, they shouldn’t be consumed just for their protein. They are healthy, nutrient rich foods and protein just happens to be one of their key nutrients. If you’re vegan or vegetarian and you’re doing strength training for example, it may be worth looking into natural protein supplements rather than relying on the protein provided by the foods listed here. Some people also believe that protein makes you gain weight, but this is actually not true at all. Protein is a crucial nutrient that our bodies simply can’t do without. As with anything, it all comes down to consuming the appropriate dose. Luckily, if you’re a vegan, there are plenty of vegan protein sources to choose from. But meat-lovers can also benefit from these foods as often their protein content is surprisingly high. Another reason why we should all consider these and other vegan protein sources is that they are a more sustainable and environmentally-friendlier (difficult word!) alternative to meat consumption. If you’ve ever been to an authentic Japanese restaurant then chances are you’ve been served edamame as a side dish. 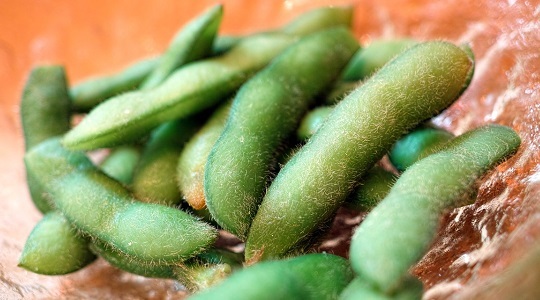 Edamame beans are immature soybeans in the pod, boiled or steamed, and often served with a bit of salt. This unique dish is not only popular in Japan, it’s also often seen in China, Korea and Hawaii. Besides the more than 10% protein content, edamame is also particularly rich in dietary fiber, iron, vitamin K and folate. One of the world’s most popular health foods and recognized as a complete food, quinoa has an impressive 15% protein content. Quinoa is a bit of an interesting food. It’s a grain crop grown for its edible seeds, and contrary to what some may believe, quinoa is technically not a cereal because it’s not a grass. If the high protein content isn’t convincing enough, quinoa is also a great source of dietary fiber, magnesium, iron, vitamin E and other vitamins and minerals. 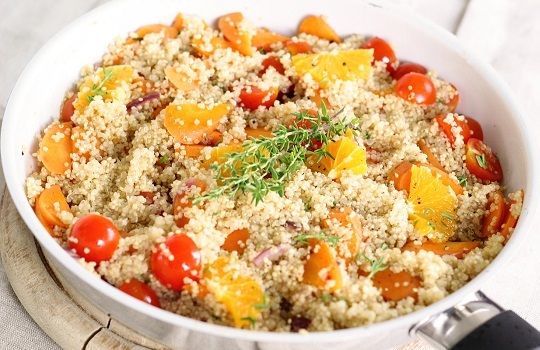 Quinoa is also high in anti-oxidants and is gluten free. Originally cultivated in Mediterranean and Middle Eastern countries, chickpeas are legumes known for their high protein (almost 10%) and fiber (almost 8%) content. One of the most popular ways to consume chickpeas is by eating hummus. Who doesn’t love hummus? But if you’re looking for something other than hummus, then check out these 32 unique ways to eat chickpeas. Some of these recipes are absolutely delicious! Perhaps the most powerful vegan protein source is spirulina, a form of blue-green algae that contains 50-70% protein. Also a great source of antioxidants, B-vitamins and iron, Spirulina is a complete protein, which means it provides you with all essential amino acids. 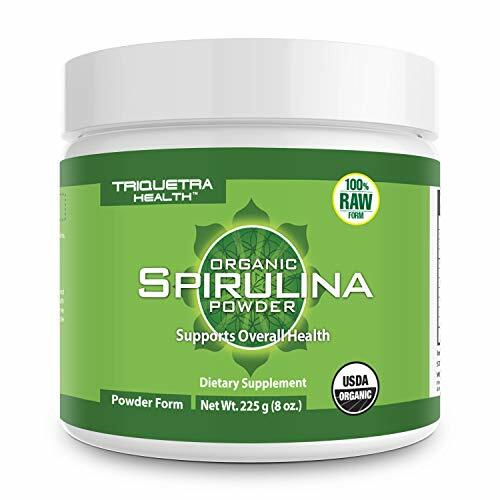 One tablespoon of powdered spirulina contains on average 4 grams of protein. Some even consider spirulina to be a super food, and as such has grown in popularity in recent years. I won’t go as far as declaring spirulina a super food, but it sure is a very nutritious addition to your diet. It can be consumed in tablet, flake and powder form. You can also add a bit of spirulina to your green smoothies if you have a blender at home. Originally grown in Guatemala and Central and Southern Mexico, chia seeds were an important part of the Aztec and Mayan diet back in the day. Even though they are ridiculously small, chia seeds are actually one of the most nutrient-dense foods in the world. Chia contains all essential amino acids so it’s considered to be a complete protein. And not only that, chia seeds are also rich in magnesium, iron, calcium and dietary fiber. How to eat it? 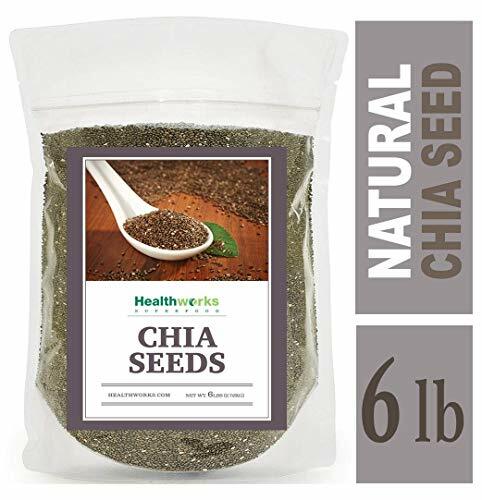 I personally love adding a teaspoon of chia seeds to my green smoothies, but you can also sprinkle some on your pudding, yogurt or any other type of dessert. Makes it look better too! The dark color of black beans reveals their true strength: they are a great source of anti-oxidants. Black beans are often considered some of the healthiest beans and legumes available. Not only do black beans consist of approximately 20% protein, they are also very rich in molybdenum, folate, fiber, magnesium and iron. Similar to tofu in shape and nutritional benefits, tempeh is made from soybeans processed into a cake form. 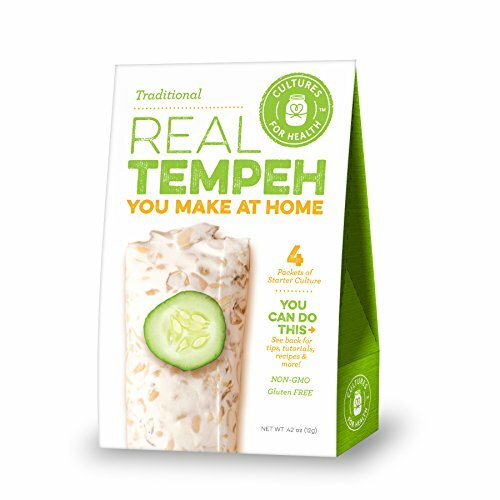 Originating from Indonesia, tempeh is considered more nutritious than tofu because of the natural way it’s being processed (fermentation), making it a whole soybean product with a high protein (20%), dietary fiber and vitamin content. Many vegetarians use tempeh as a good substitute for meat. While tofu is usually quite soft and smooth in texture, tempeh is much more firm and cake-like. This could explain why tofu is generally more popular in the western world than tempeh is. Check out this great list of ideas on how best to use tempeh in your kitchen. Low in calories and boasting an impressive nutritional profile, lentils are delicious grain seeds that work so well in salads or as a vegetarian side dish. Lentils contain 10g of fiber and 25g of protein per 100g. They are also popular for their high folate, iron and B vitamins content. Lentils have a very pleasant and neutral flavor which makes them very suitable to serve as everyone will like eating them. There are three different colors of lentils, brown, green and red, all of which have slightly different flavors and textures. lentils are very easy to prepare and they cook very quickly without having to soak them first. I would always recommend tempeh over tofu when it comes to nutritional benefits, but in all honesty I must admit that I do prefer the flavors and texture of tofu. Also known as bean curd, tofu is made by coagulating soy milk and pressing the resulting curds into soft blocks. Overall, there is much more processing involved than with tempeh. Tofu is still very nutritious though, with 8% protein and a high calcium and iron content. Artichoke certainly doesn’t stand out as a protein powerhouse with a modest 4g per 100g, but its nutritional profile is impressive enough to deserve a spot in this list of favorite vegan sources of protein. Popular in Southern European and Northern African countries around the Mediterranean sea, artichokes are packed with vital anti-oxidants. Artichokes contain cynarin and silymarin, phytonutrients that have the ability to lower bad cholesterol levels and protect the liver function. 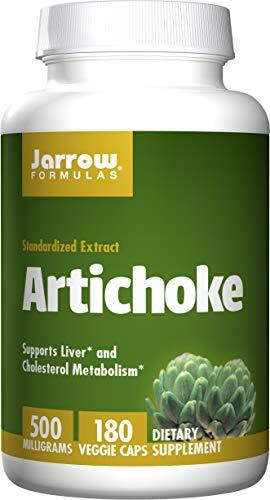 Artichoke is therefore also popular as a dietary supplement. Oatmeal may be a bit boring, but there’s so much you can do to spice up your oatmeal breakfast to make it fun again. Oatmeal consists of hulled out grains, and while not super rich in protein (around 4% on average), oatmeal is the perfect quick breakfast fix with lots of nutrients. Oats are high in fiber, B vitamins, iron, vitamin A, magnesium, complex carbohydrates and they are also gluten free. 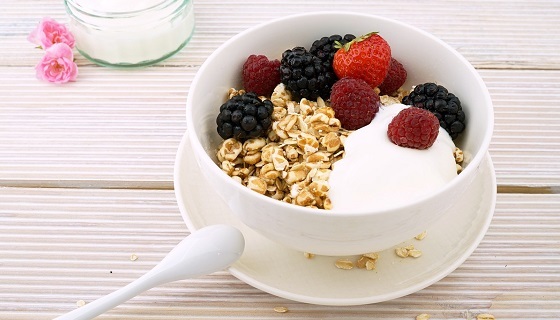 For non-vegans there are lots of ways to add more protein to your oatmeal breakfast, such as milk, eggs and cheese. As a vegan you can simply add non-dairy milk such as soy, coconut, almond or rice milk. With an impressive 30 grams of complete protein per 100 grams, you can’t go past hemp seeds as an excellent vegan protein source. 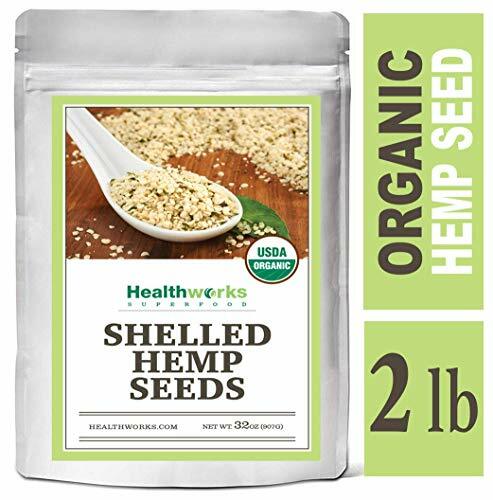 Hemp seeds are also a great source of omega-3 and omega-6 fatty acids (38g) which promote cardiovascular health. Hemp seeds can be eaten raw but they are also available in tablet and powder form. And in case you were wondering, you won’t get any hallucinations after eating hemp seeds! With 5g of protein per 100g and a great variety of minerals and vitamins, kale is one of the most nutrient dense vegetables available. 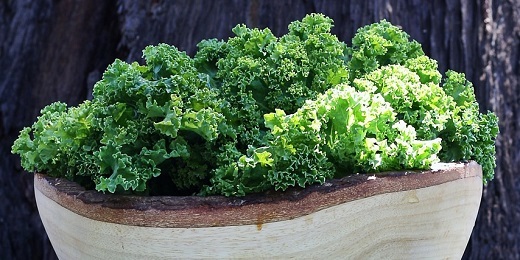 Kale is especially high in vitamin K content which helps your blood to clot. And if you’re looking for foods to level up your anti-oxidant levels, kale should be your go-to vegetable. Kale also fits nicely in a weight-loss diet, as it’s very low in calories with no fat. Check out these 15 mouthwatering kale recipes by Cookie and Kate. Or try one of these delicious kale smoothie recipes. 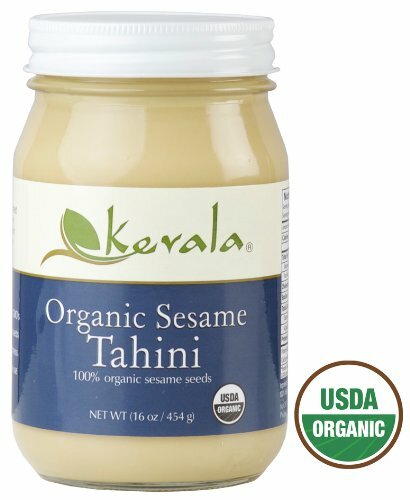 One of my favorite staples, tahini is a tasty dip sauce made from toasted ground hulled sesame seeds. Tahini is also often used as an ingredient in hummus. Along with 3g of protein per tablespoon, tahini is also a rich source of calcium, iron, magnesium and dietary fiber. Love trying new things? Why not try and make tahini at home, it’s actually really easy. Follow this simple step by step guide and you’ll have your own homemade tahini paste served within ten minutes. Add some lemon and garlic for extra flavors. By far my favorite afternoon snack, almonds are a nutrition powerhouse packed with vitamins, minerals and essential fats. A great source of fiber, calcium, magnesium and iron, almonds also contains 20g of protein per 100g. Keep in mind though that while almonds are an excellent vegan protein source, most other nut types also have high protein content. Hopefully this list of nutritious vegan sources of protein has given you some great ideas to add to your daily diet. As you can see, you really don’t need to eat lots of meat in order to get enough protein in. Simply mix up some of these and other nutritious vegan protein sources and you’ll be just fine in regards to complete proteins. Some other vegan protein sources that are worth mentioning are broccoli and spinach. It may not be their star nutrient, but they do provide you with a decent amount of protein. Good old peanut butter is also a great source of protein. With 4 grams of protein per tablespoon, peanut butter is definitely a nice staple to consider to boost your protein intake. So if you’re a vegan, or thinking of becoming a vegan, and you’re worried about not being able to get enough protein in, don’t be! There is no one-size-fits-all approach to protein as different people with different activity levels and at different stages of life require different amounts of proteins. Also vegans who eat primarily processed foods may suffer from nutritional deficiencies. Like you said planning and balance is a key! 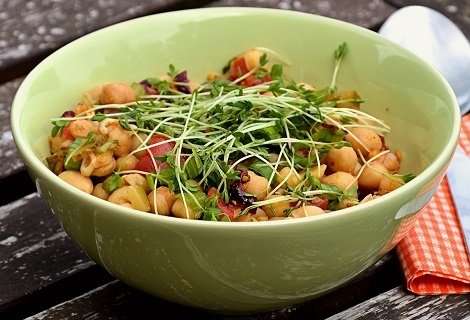 A well thought-out vegan diet can provide ample sources of protein. Thank you for sharing this great list! Well said Ashley, thanks for stepping by!